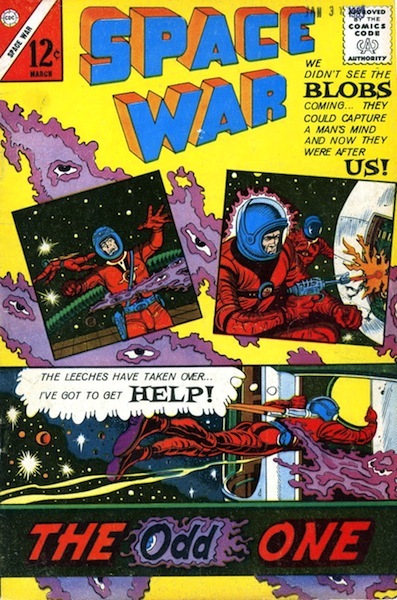 Thanks to Facebook, I stumbled across a great website called The Charlton Story, devoted entirely to Charlton Comics. 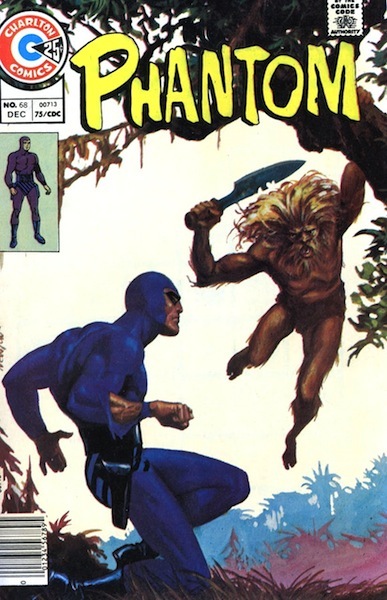 MyKal, the man behind the site, posts good quality scans from the Charlton classics, ranging from The Phantom to Career Girl Romance to Ghostly Haunts and Blue Beetle. Some of you may remember that it was DC Comics acquiring a bunch of the Charlton characters that led to Watchmen — Alan Moore was going to tell the story using Blue Beetle (Nite Owl), Peacemaker (The Comedian), Captain Atom (Dr. Manhattan), Thunderbolt (Ozymandias), and The Question (Rorschach), but since a lot of them wouldn’t survive, Moore was asked to create original characters instead. Head on over to The Charlton Story and dig on some terrific comics (I only wish comics were still this much fun).